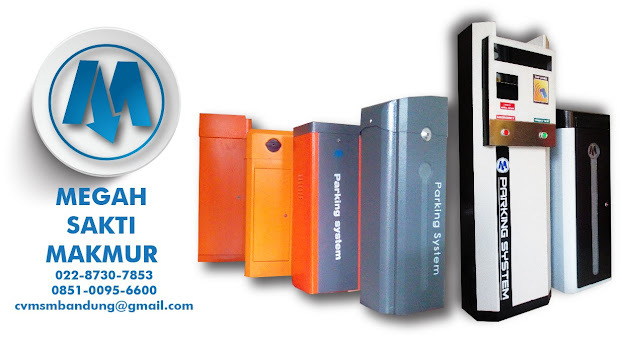 TR 560 SL Sliding gate operators are used to drive sliding gates for residential and industrial uses. The operators can be fitted with gear wheel or chain wheel according to your needs, and featured with powerful start, capable of overworking at short time. In case of power failure, an emergency release key allows manual operation of the gate. Anda sedang membaca artikel berjudul SLIDING GATE AUTOMATIC yang ditulis oleh Megah Sakti Makmur.CV yang berisi tentang : Dan Maaf, Anda tidak diperbolehkan mengcopy paste artikel ini.